Every enabled module has some impact on your site, and even disabled modules that still exist in your module directory can have security vulnerabilities. Here we explain the variety of reasons why it makes sense to disable and uninstall any contributed module that you're not using. In general, if you find yourself not using a module, particularly a contributed module, it makes sense to disable it. 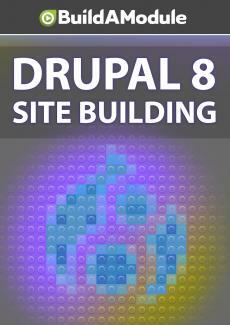 Every module has some kind of footprint when it comes to your site. Sometimes it can make a big performance difference to disable unused modules. Also, it makes sense to actually remove any modules that you're not using as well. That is, completely uninstall them or take them out of the module's directory. And there's a couple reasons for that.